The Canary Islands are a holiday destination of great natural beauty. Forget about bars and clubs: to have a great time here, try diving underwater, or go hiking. You can see dolphins, turtles, rare birds, and rainforest vistas. Each of the seven large and seven smaller islands which form the Canary Islands was originally a volcano, and this accounts for the striking black sand on the natural beaches, which is formed from volcanic ash. The landscape is beautiful, and the ever-warm, subtropical climate means that trees like date palms and the Canary Island pine thrive across the islands. There are also a wide variety of plants which are native to the location, some of which are the only examples left in the world. You’ll see plenty of lizards running wild, as well as chipmunks—these cute creatures were brought over as a popular pet in the sixties, and then escaped and bred. Watch out for several species of attractive butterflies, and darting dragonflies too. There are unusual birds to be spotted, and the islanders keep goats for milk and camels for transport. However, if wildlife spotting is your thing, you may find the most spectacular displays underwater. The islands are well known as a place to see whales and dolphins, and if you go scuba diving you’ll see bottle nosed dolphins, and the long finned pilot whale. Beautiful fish are in abundance, and five different kinds of turtle visit the coastal areas. 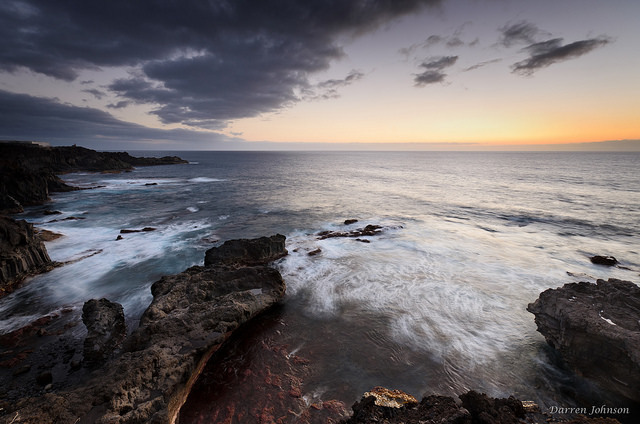 · Tenerife is the largest of the islands, and has two airports. It also has the highest mountain in Spain, called El Teide. It’s here in the town of Puerto de la Cruz that you’ll find the remarkable natural saltwater swimming pools at Lido Martianez. The whole complex was designed by the famous architect and landscaper Cesar Manrique, and it contains seven of these saltwater pools, as well as trees, plants and a fountain, a Jacuzzi, several restaurants, and finally an underground casino and dance hall. · Lanzarote also has an airport, and has incredible volcanic scenery on the west of the island. · La Gomera is a fantastic place for walking. The second-smallest of the large islands, it is covered in paths, some easier to walk than others, and the views across the densely wooded scenery are worth the hike. The climate is not dry, but warm and misty, producing lush vegetation and a kind of laurel rainforest. · If you are a keen windsurfer, head for Fuerteventura, which is popular for the effect the trade winds have on the sea. It also has its own airport and, while there are plenty of good hotels to stay in, it isn’t over developed. Its natural rugged charm really shines through. · Gran Canaria has many beaches and dramatic sand dunes. It also hosts nature reserves, archeological parks, and mountains which you can hike in. · La Palma feature interesting aqueducts, which visitors can walk alongside. It also has beautiful waterfalls, and the lush laurel forests. 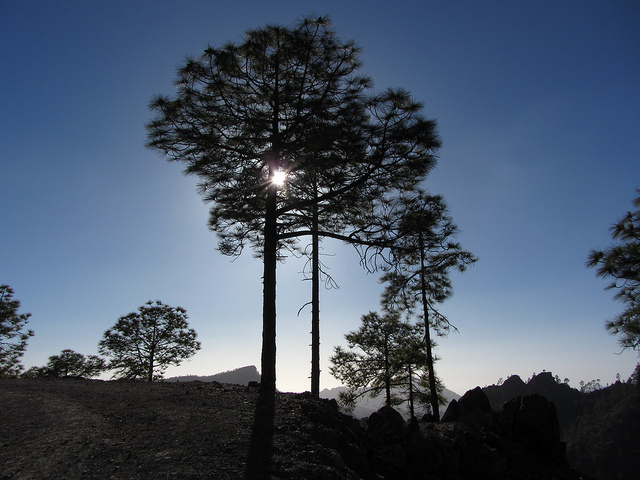 · El Hierro is the smallest of the Canary Islands. It is a UNESCO designated biosphere reserve, and 60% of its surface is protected. It has networks of caves, an ethnographic museum, and an ecological museum. It also has an airport. The food in the Canary Islands is worth coming back to after a long day of swimming or hiking. 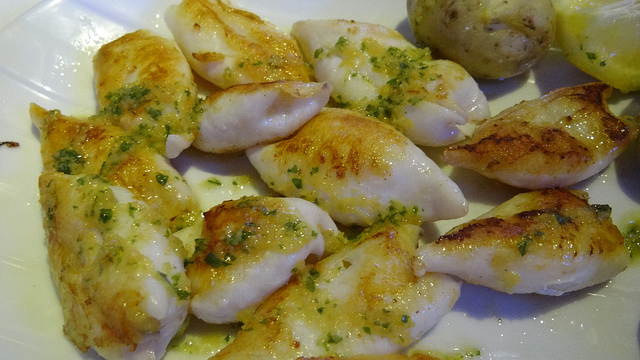 Canarian cuisine relies heavily on garlic and spices, and many dishes are made from fresh roasted fish, maize flour and olive oil, as well as potatoes and local, in season vegetables. They also produce very nice wines, such as listan blanco and malvasia, to go with it. For dessert why not try bienmesabe, a sweet that translates to “tastes good to me” in Spanish. Made with ground almonds, lemon rind and eggs, it is often served with cream or ice cream. The Canarian government is keen to show visitors this laid-back side of the Canaries, and with good reason—between delicious local cuisine, nature, and outdoor activities, they really have something to be proud of. Add the easy access to the islands from the rest of Europe, year-round warm weather, and a welcoming culture, and the Canary Islands should be on everyone’s list for a relaxing and unusual holiday.